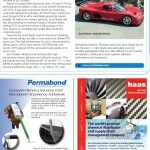 Application Case Studies – The PR coverage gained from getting successful publications of application case studies in key media, such as: JEC Composites, Reinforced Plastics, Composites World, Netcomposites.com, CiM and Composites Solutions, has opened doors for the Scott Bader commercial teams all over the world, to help them win new business. 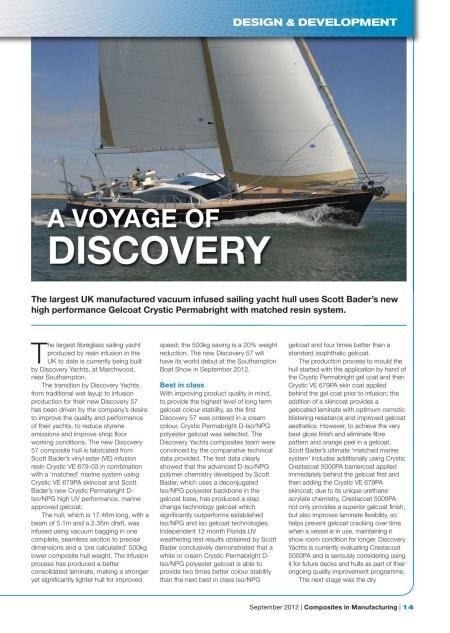 News related press releases – News related PR publications have helped raise global brand awareness and interest in new products and applications, as well as attracting more visitors at key trade shows to visit the Scott Bader stand and attend technical presentations. 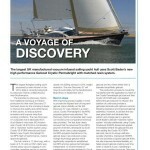 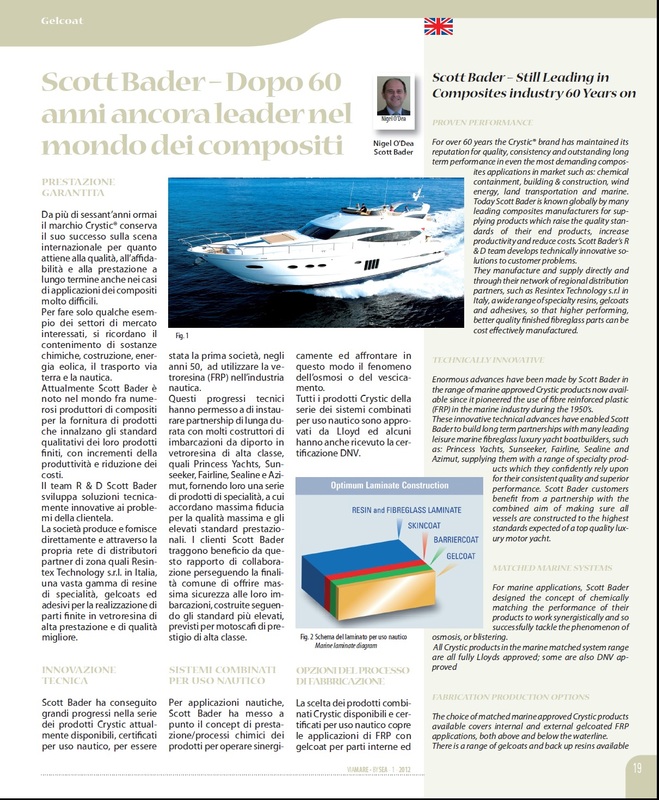 NetComposites News – 12 Feb 2013: Scott Bader buys ATC Formulated Polymers. 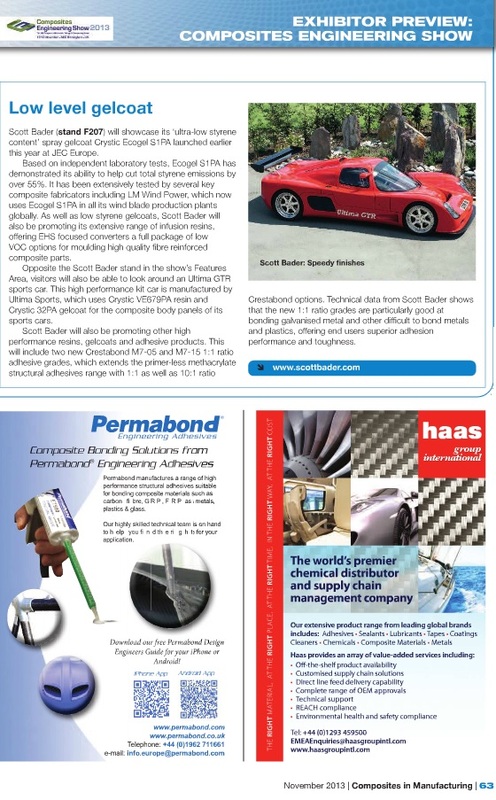 NetComposites News – 30 April 2013: Scott Bader to Promote Crestapol Acrylic Resins at SAMPE 2013. 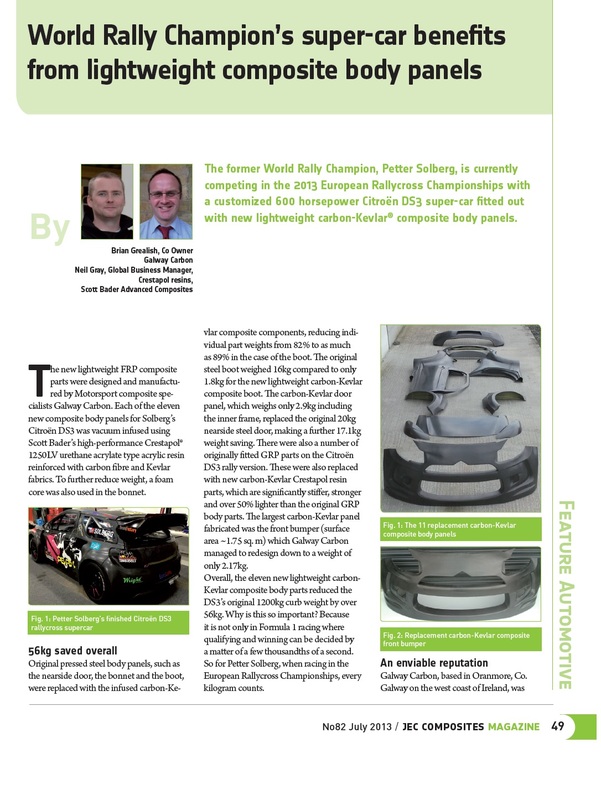 JEC Europe 2013 – show preview (5 March 2013) – The JEC Europe exhibition takes place in Paris on 12-14 March. 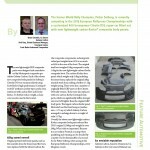 We take a look at some of the new products and technologies exhibitors will be showcasing. 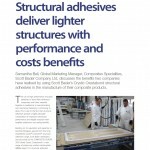 JEC World Market News [1 May 2013]– Scott Bader highlight high performance Crestapol acrylic resins. 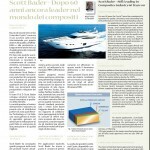 Scott Bader, Inc. will exhibit at Sampe 2013 in Long beach, California, which this year takes place from May 6-9th. 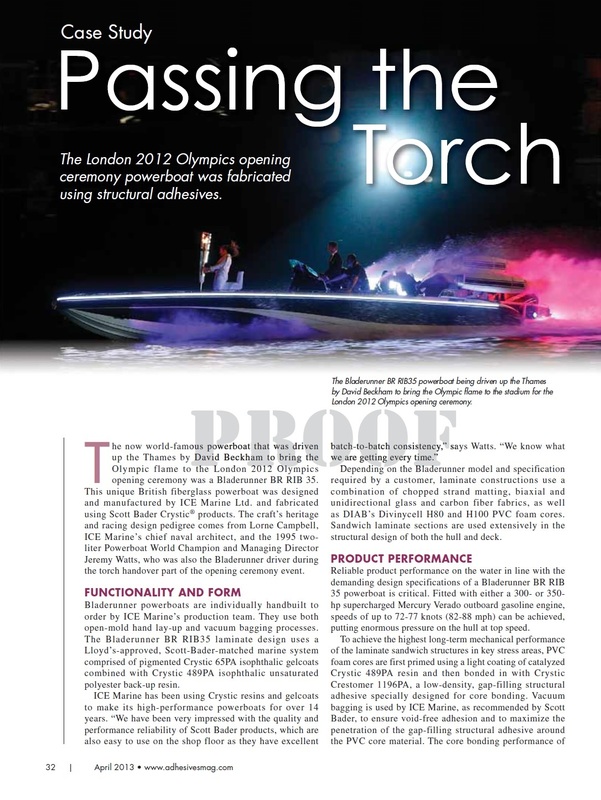 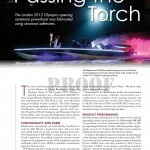 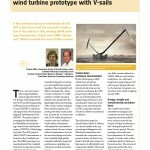 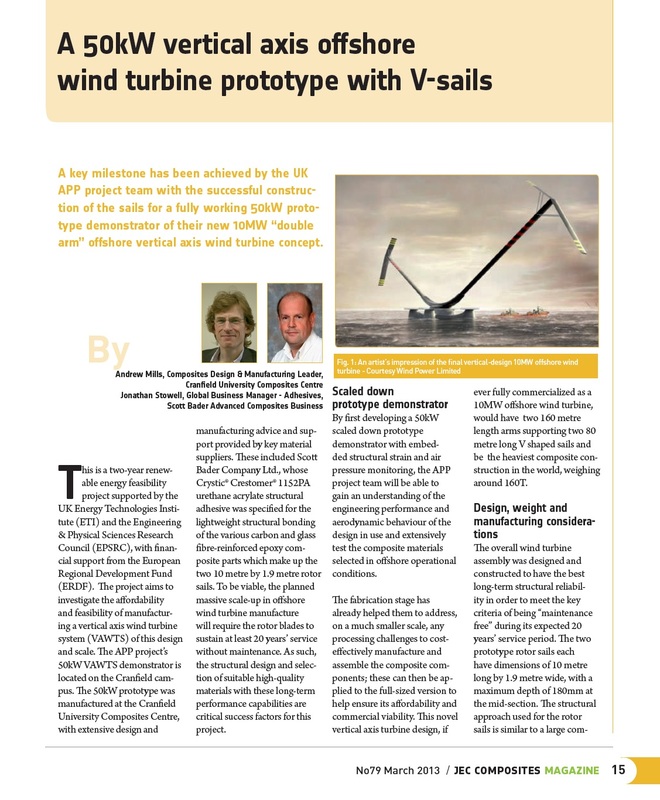 All published articles and links to website article with kind permission of: Reinforced Plastics magazine, VIA Mare by Sea, ASI magazine, CiM Magazine, JEC Composites magazine and Netcomposites. 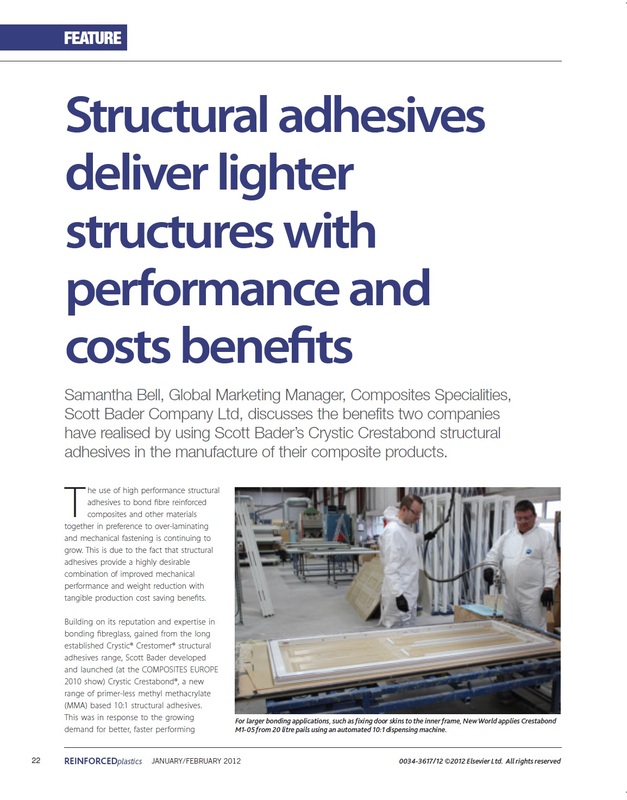 Outsourcing B2B Marketing stepped in to help the Scott Bader marketing team project manage and deliver the 100 sq metre stand and do all the support promotional marketing communications activities on time ahead of JEC Europe 2013.